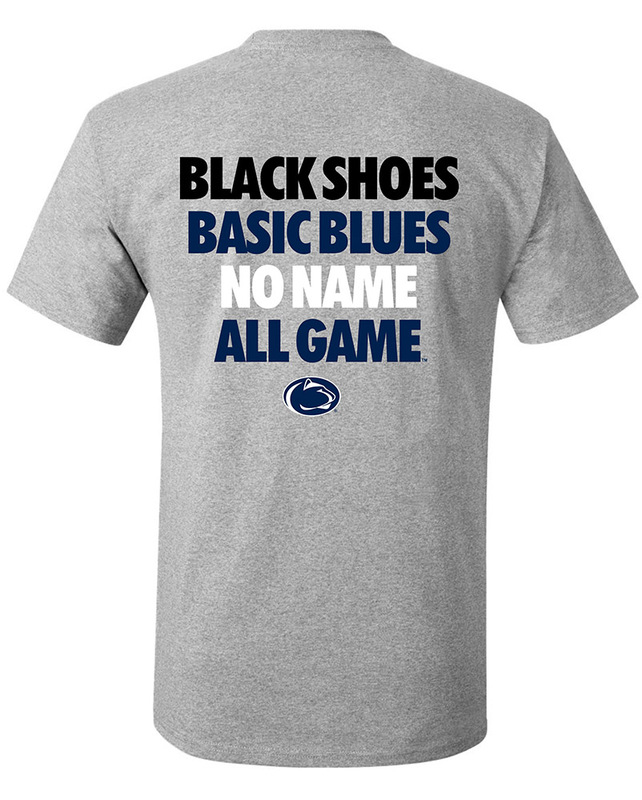 • "Penn State" printed on front in Navy distressed lettering with White outline. • "University" printed below in White distressed lettering. • Accent stitching on sleeves.